Joann Gaulke, age 76 of Custer, Washington passed away in Bellingham, Friday, April 5, 2019. She was preceded in death by her parents, Leonard and Lilah (GoodJohn) Gaulke and her brother James Gaulke. Joann is survived by her “Sister” Linda Ertsgaard; nieces, Lisa Gaulke Anderson and Kathy Gaulke Sieg; great nieces and nephews, Ennisa Anderson, Regan Anderson, Michael, Nick and Maria Sieg. 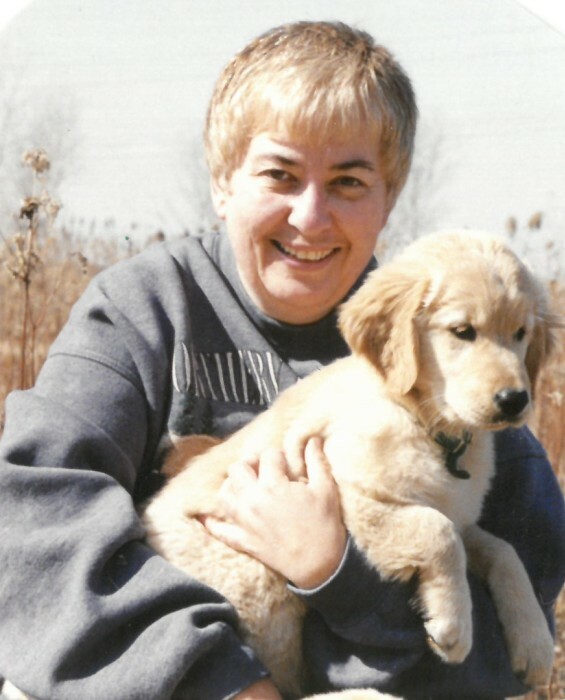 She will be greatly missed by many friends in the Golden Retriever World and the Dog Show World. A celebration of life will be held at a later time.